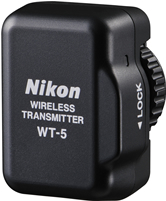 Nikon D4, AF-S Nikkor 85mm f/1.8G lens, Wireless Transmitter WT-5 are now officially announced! Speed is a necessity for today’s multimedia photographer as milliseconds matter when the action commences. 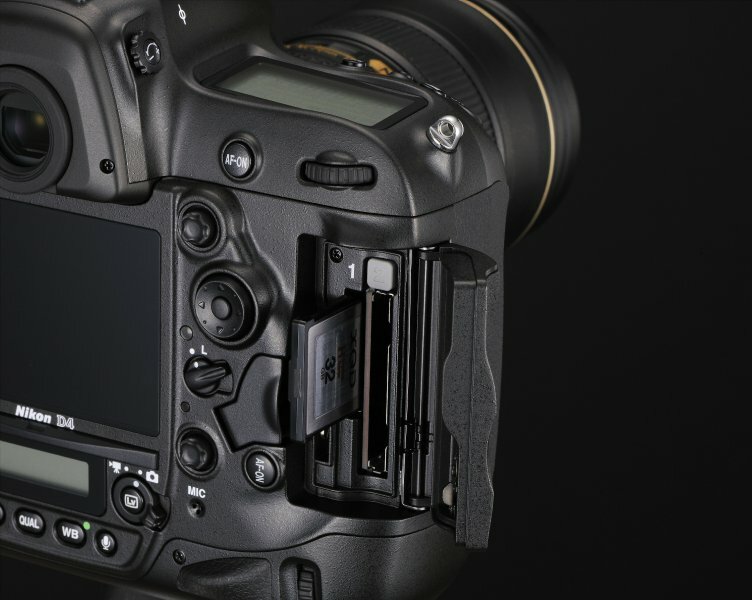 Whether an assignment relies on fast processing power, burst rate, write speed, enhanced workflow or even streamlined camera controls, the D4 is the epitome of professional-caliber photographic horsepower. 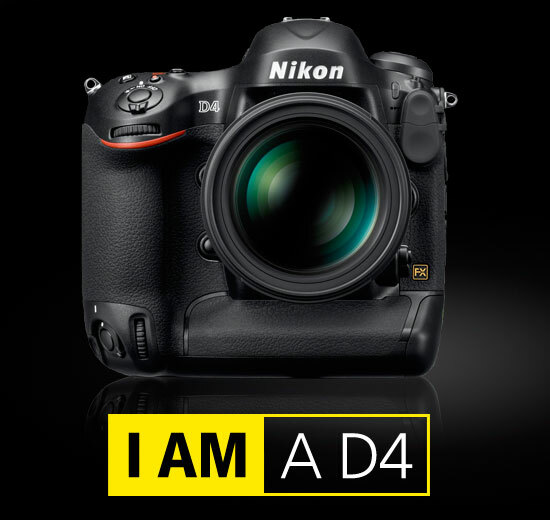 Ready to shoot in approximately 0.012 seconds, the new Nikon D4 can capture full resolution JPEG or RAW files at up to 10 fps with full AF / AE or up to 11 fps with AF / AE locked. Immediately before image capture, the camera interprets data from the AF sensor, including subject color as detected on the 91,000-pixel RGB sensor, to deliver consistently tack-sharp focus frame after frame. Whether a photographer is shooting a full-court fast break under gymnasium lighting or the downhill slalom in the bright sun and frigid temperatures, the D4 will instill the confidence with consistently great results.The Advanced Multi-Cam 3500 AF autofocus system is the next generation of Nikon’s proven 51-point AF system. The fully customizable system offers users the ability to capture fast moving subjects and track focus with precision or select a single AF point with pinpoint accuracy. 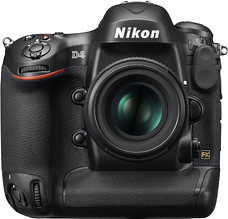 The Nikon D4 D-SLR aligns 15 cross-type sensors in the center to detect contrast data in both vertical and horizontal planes. 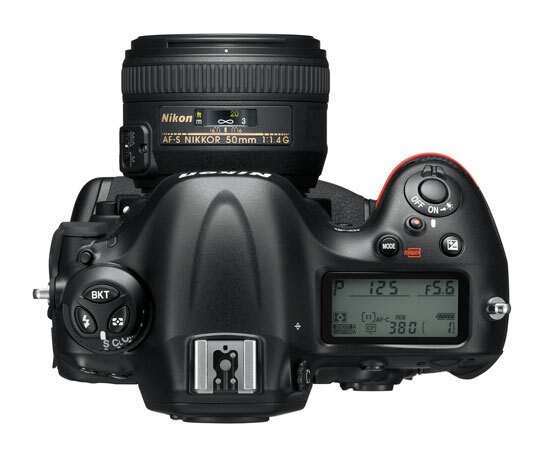 In addition to detecting each AF-NIKKOR lens with an aperture of f/5.6 or lower, the camera also utilizes nine cross-type sensors that are fully functional when using compatible NIKKOR lenses and TC14E or TC17E teleconverters or a single cross-type sensor when using compatible NIKKOR lenses and the TC20E teleconverter with an aperture value up to f/8, which is a great advantage to those shooting sports and wildlife. For maximum versatility in situations such as photographing nature from afar or competition from the sidelines, photographers are also able to select multiple AF modes, including normal, wide area, face tracking and subject tracking, to best suit the scene.The Nikon D4 D-SLR also employs a new 91,000-pixel RGB 3D Color Matrix metering system that meticulously analyzes each scene and recognizes factors such as color and brightness with unprecedented precision. This data is then interpreted and compared against D4’s on-board database to implement various settings, resulting in vibrant images with faithful color reproduction and balanced exposure. In addition, this new AF sensor now has the ability to detect up to 16 human faces with startling accuracy, even when shooting through the optical viewfinder, allowing for correct exposure even when the subject is backlit. Additionally, to capture every brief moment from a bouquet toss to a photo finish under nearly any condition, the 51 focus points deliver fast and accurate detection down to a -2 EV with every AF-NIKKOR lens. * Full HD video recording – Users have the choice of various resolutions and frame rates, including 1080p 30/24fps and 60 fps at 720p. By utilizing the B-Frame data compression method, users can record H.264 / MPEG-4 AVC format video with unmatched integrity for up to 20 minutes per clip. This format also allows for more accurate video data to be transferred requiring less memory capacity. The sensor reads image data at astoundingly fast rates, which results in less instances of rolling shutter distortion. * Full manual control of exposure – Shutter speed, aperture and ISO can be changed while recording to adapt to lighting and alter depth of field for professional cinematic results that help realize a creative vision. * Uncompressed output: simultaneous Live View – By using the camera’s HDMI port instead of the CF or XQD card, users can stream an uncompressed full HD signal directly out of the camera. This footage can be ported into an LCD display or appropriate external recording device or routed through a monitor and then to the recording device, eliminating the need for multiple connections. 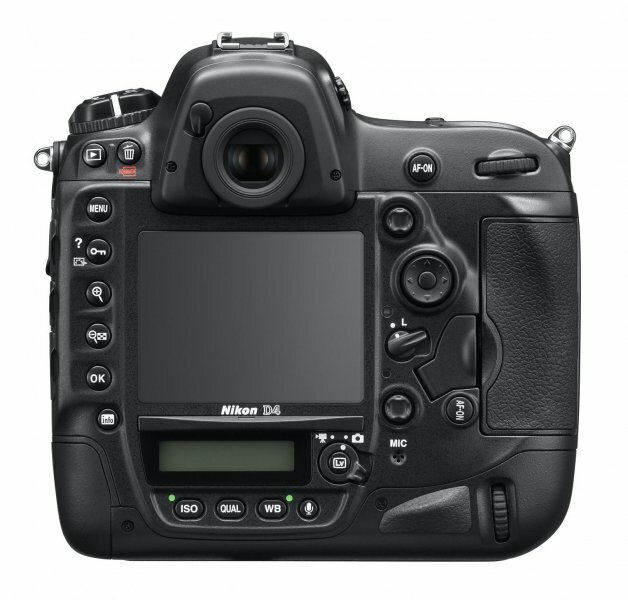 * Audio recording for professionals – The Nikon D4 features a stereo headphone jack for accurate monitoring of audio levels while recording. Output can be adjusted in up to 30 steps for precise audio adjustment. 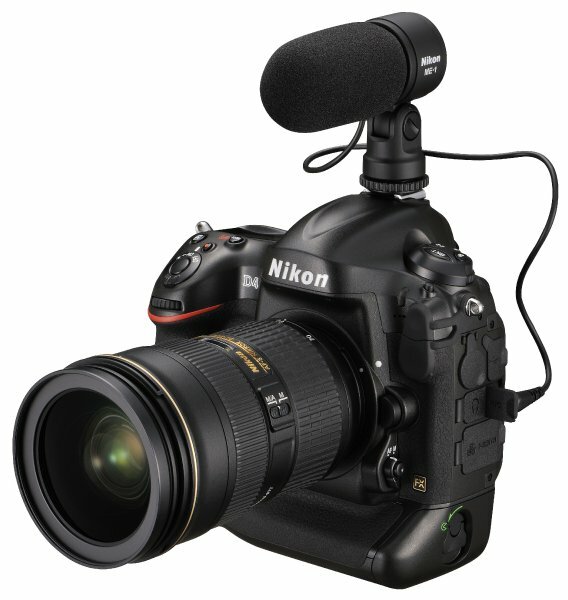 The D4 offers high-fidelity audio recording control with audio levels that can be set and monitored on the camera’s LCD screen. The microphone connected via the stereo mic jack can also be adjusted with up to 20 steps of sensitivity for accurate sound reproduction. * Multi-area Mode Full HD Video: FX/DX, and 2.7x crop mode at 1080p video modes – Whether shooting for depth of field in FX format mode, or looking for the extra 1.5X telephoto benefits of DX mode, the high resolution sensor of the D4 allows videographers to retain full 1080P HD resolution no matter what mode they choose. With the 2.7x crop, users can experience ultra-telephoto benefits in full HD resolution all at 16:9 aspect ratio. * Simultaneous live view output without display / simultaneous monitor – Shooters have the option to send the display signal directly to an attached monitor via the HDMI port. This signal can be viewed on the camera’s LCD screen and external monitor simultaneously. Additionally, the image data display can be cleared from the screen, to remove distracting data or when feeding a live signal. * Full-time AF – In addition to manual focus, four modes are available, including normal, wide area, face detection and subject tracking, which uses fast contrast detect AF to accurately focus while recording video and in live view. * New LCD screen – The large high resolution 3.2-inch LCD screen is 921K dots, and includes auto brightness adjustment. Users can also zoom in up to 46x to check critical HD focus. * Time lapse shooting – This new feature combines a selected frame rate and “shooting interval” in a dedicated time lapse photography menu. Playback can be achieved with a wide variety of speeds from 24x to 36,000x while producing a fully finished movie file output for faster multimedia workflows. * Remote shutter operation – Using dedicated Movie Custom Settings, recording can be set to be engaged by the shutter release button -users can now use a variety of remote accessories to trigger video recording. 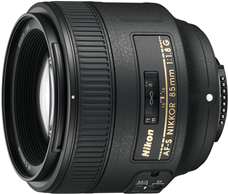 * NIKKOR lens compatibility – The highest caliber optics are vital to creating HD images and Nikon is the world leader in optics manufacturing with a legacy spanning more than 75 years. 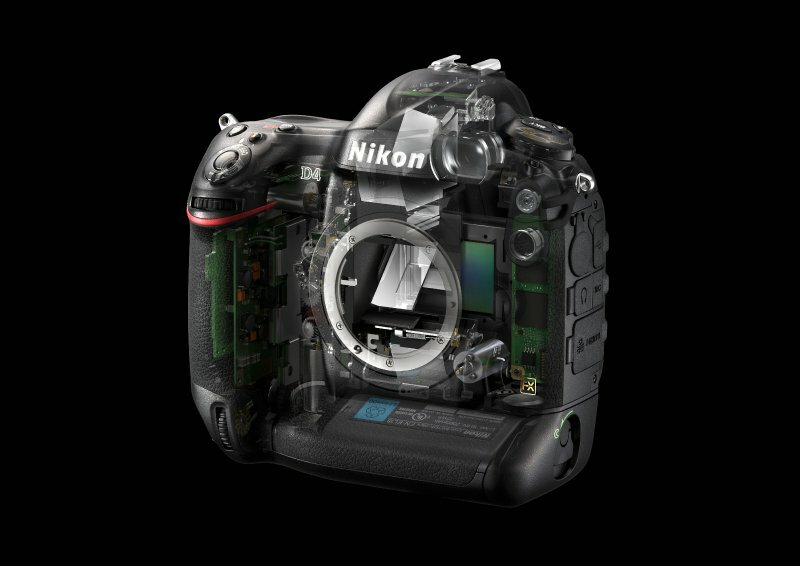 Nikon has a vast NIKKOR lens system, with more than 50 lenses with a variety of focal lengths and features, including VR II vibration reduction. MELVILLE, N.Y. (January 5, 2012) – Today, Nikon Inc. announced the addition of the new AF-S NIKKOR 85mm f/1.8G FX-format lens to its legendary line of NIKKOR lenses. The new 85mm is a fast, fixed focal-length lens with medium telephoto capabilities and a large maximum aperture of f/1.8 that is capable of performing a wide variety of imaging tasks with amazing sharpness and clarity. A welcome addition to Nikon’s growing line of versatile prime lenses, the new AF- NIKKOR 85mm is ideal for travel, general photography, low-light, landscape, portraiture and capturing movies with extreme depth of field. The 85mm is designed to capture photos utilizing beautiful image blur achieved due to its large maximum aperture. Furthermore, the lens is lightweight, easy to carry, and provides an equivalent focal length of 127mm when attached to a Nikon DX-format D-SLR camera body. The construction of the 85mm f/1.8 consists of nine optical elements, with a seven-blade diaphragm which contributes to a substantially more circular bokeh for a natural appearance to out-of-focus background elements. Additionally, instances of lens flare and chromatic aberration are suppressed using Nikon’s exclusive Super Integrated Coatings, which also help ensure vividly accurate color balance. 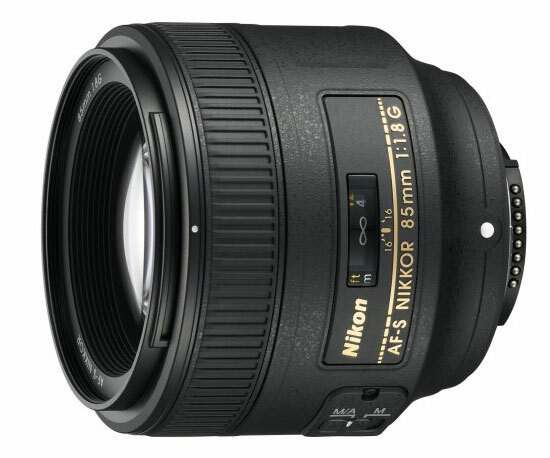 The lightweight AF-S NIKKOR 85mm f/1.8G will be available in March 2012 for a SRP* of $499.95. 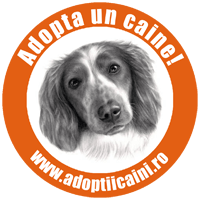 Toata lumea asteapta cu nerabdare noul DSLR profesional de la Nikon. Daca ar fi sa scultam zvonurile care circula pe internet, noul Nikon D4 urmeaza sa fie anuntat maine. Pana atunci, au aparut deja specificatiile tehnice si primele imagini. 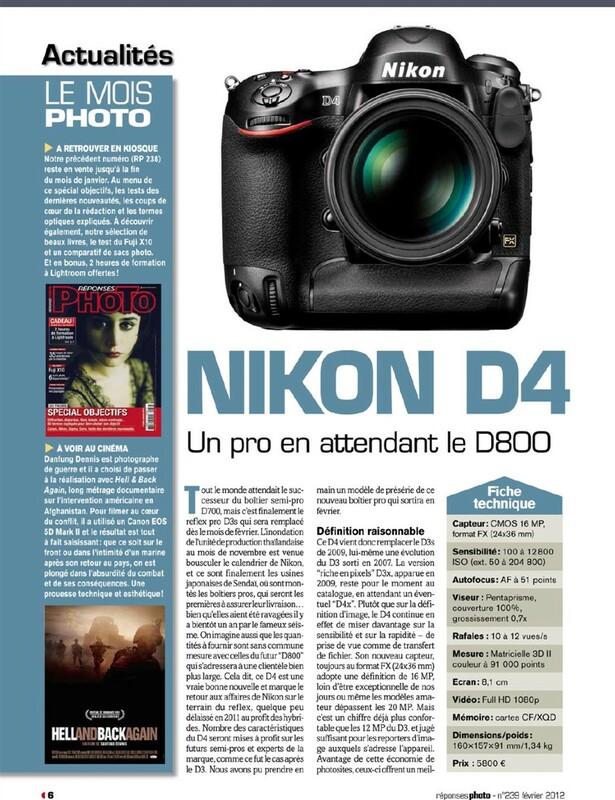 Pe forumul DPreview au aparut doua fotografii cu Nikon D4, preluate dintr-o revista franceza de fotografie. 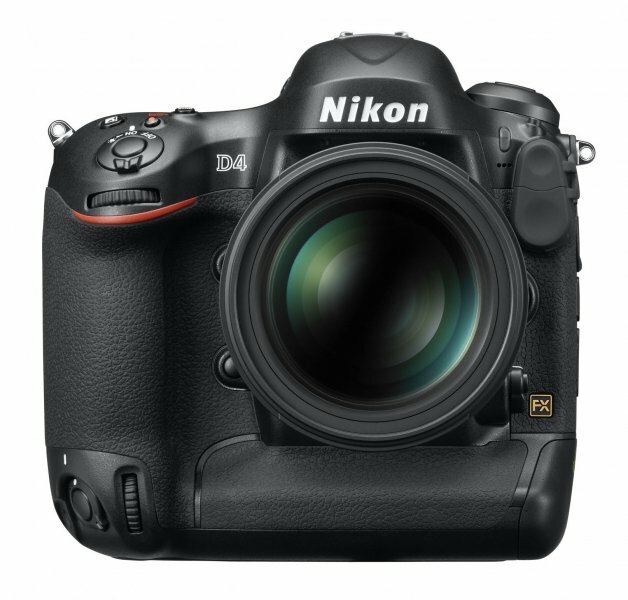 Daca ascultam zvonurile, Nikon D4 va fi disponibil incepand cu luna Februarie la un pret de aproximativ 6000 USD. 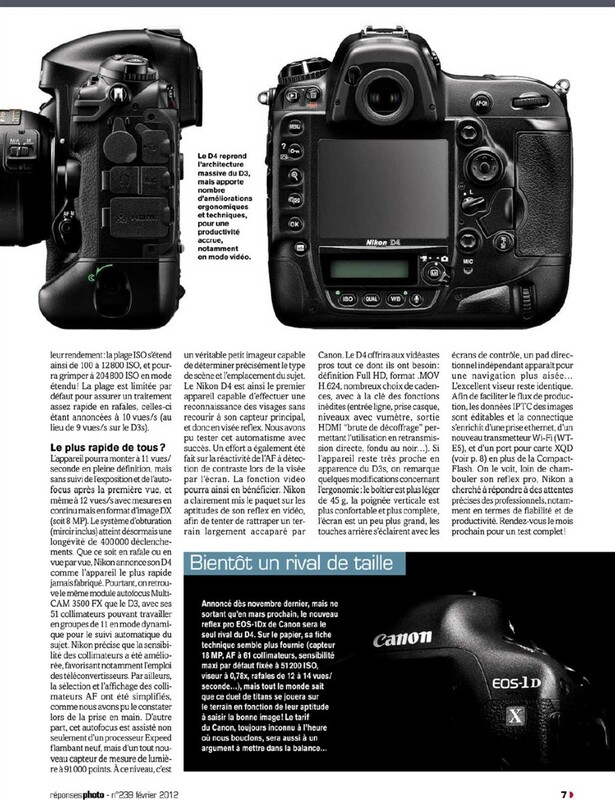 Intre timp, pana cand se va lansa noul Nikon D4, inca mai puteti avea ocazia sa achizitionati modelul actual, Nikon D3 la un pret special (click aici).